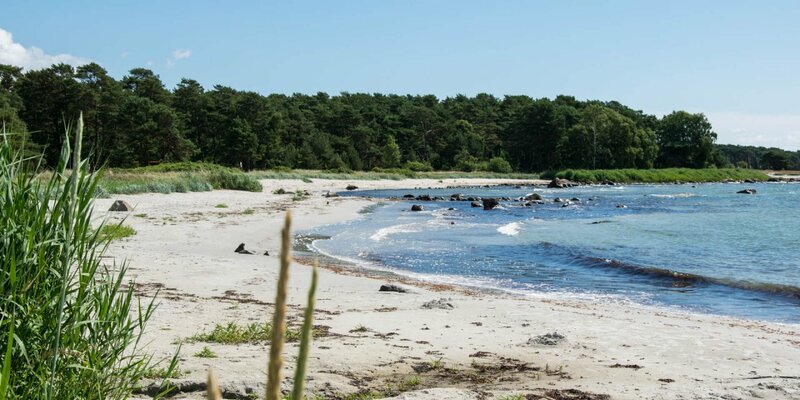 Hälleviks Strand is the sandy beach of the picturesque fishing village Hällevik at the tip of the peninsula Listerland, about 12 kilometers southeast of Sölvesborg. The wide and approximately 300 meters long beach consists of very fine, almost white sand. 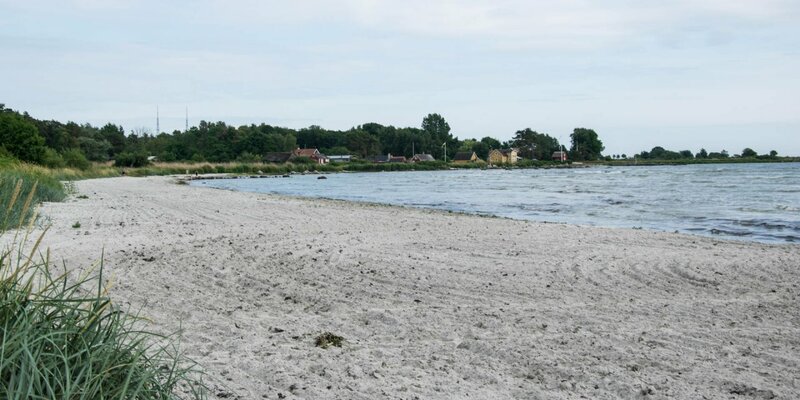 With its shallow and very slowly sloping shore, Hälleviks Strand is very suitable for visits with small children. The deeper water is reached the fastest over the around 150 meters long jetty. 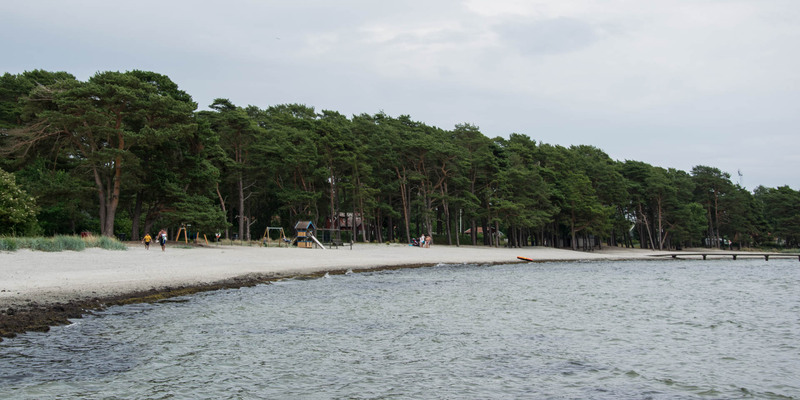 The beach is equipped with a playground, toilets, a beach volleyball field and a kiosk. 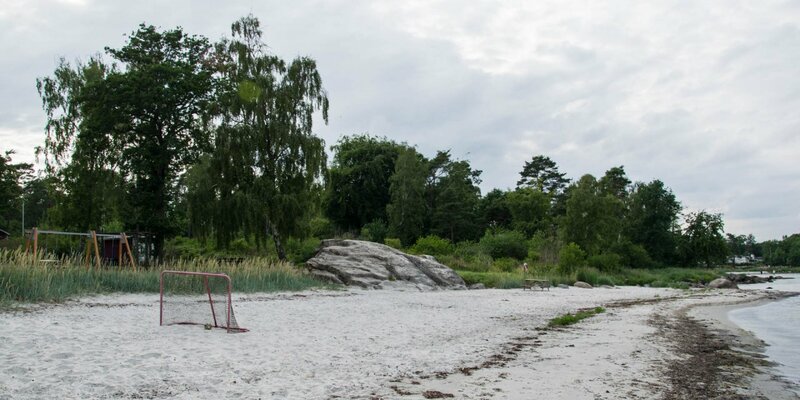 In the immediate vicinity is a public swimming pool, a campsite and a larger holiday house settlement. Only a few hundred meters further to the west is the well-frequented marina of Hällevik with a cafè, fish restaurant and grocery store.